Following their impressive performance at regionals, Hellgate Business Professionals of America (BPA) is getting ready for the upcoming state competition in Billings. There, they will face 109 other Montana high schools from all classes, including AA, A, B, and C schools. Hellgate had 23 students qualify for state, including Vice President of State BPA Calvin Beighle who qualified in four different events. Hellgate’s region includes Victor, St. Ignatius, Stevensville, St. Regis, Superior, Florence, Philipsburg, Lincoln, and Ronan. Several members of Hellgate BPA at the Fall Leadership Conference last year. 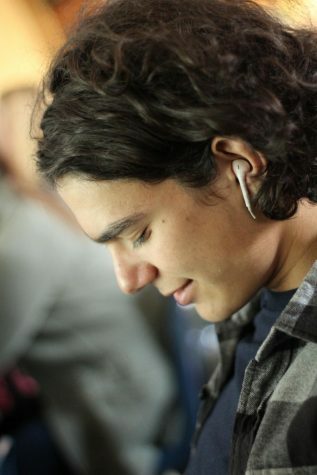 Victor showed its resourcefulness by Skyping into the competitions. What has been surprising about the state BPA competition is that the small schools that compete in it tend to do better than one would think. 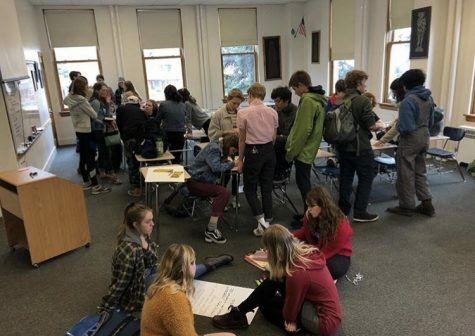 “What’s very interesting is a lot of the students from the Class C and B schools, they don’t have other clubs to participate in,” said Beth Huguet, the advisor for Hellgate BPA. “I would say the rural schools in BPA are really intense. It’s almost the opposite of what you would expect, but just because they don’t have a whole lot else to do they just get so into BPA,” agreed Hellgate senior BPA member Daynen Clouse. This lack of other school programs leads the kids in those smaller schools to gravitate towards one of the few clubs the schools offer, BPA, resulting in a higher amount of kids from small schools competing in the competitions. St. Regis, Bridger, and Twin Falls are all very strong schools in BPA, according to Huguet. “Twin Falls always has state officers” said Clouse. 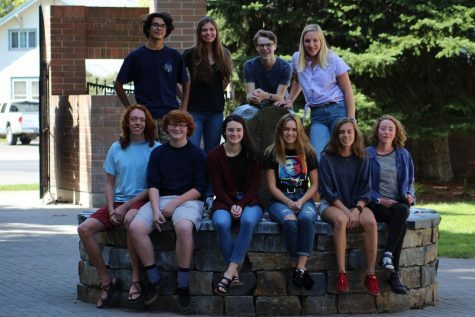 “They’re [the smaller schools] are a lot more successful percentage wise.” Hellgate junior, and student body president, Calvin Beighle has been a focal point for the club. Beighle campaigned for, and won, Vice President of Montana BPA last year. 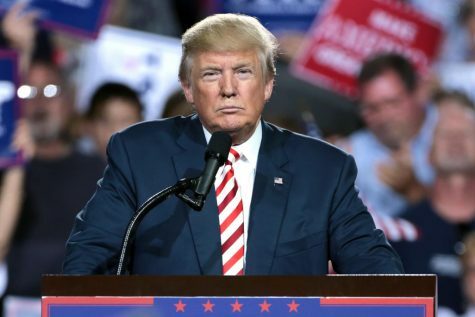 This year, he’ll have to campaign again, and the road to the presidency is not easy. 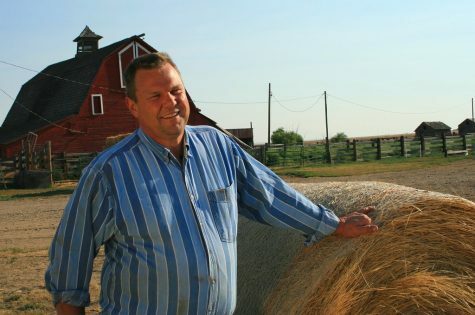 “They [Calvin and his campaign members] go from 7am to 9pm doing interviews and campaigning, the campaign rallies, the speeches they have to give. You can’t be shy because you’re sitting there talking to about 1,300 high school students and the top BPA students in state,” said Huguet. “It’s intense,” added Clouse. Still, Beighle has had plenty of experience with campaigning with his many presidential positions in clubs throughout Hellgate. Another big aspect of Hellgate BPA is their partnership with the Special Olympics. “We do a bunch of different fundraising and opportunities like that to donate money to the Special Olympics,” said Clouse. This year at regionals, Hellgate BPA pitched the “Chain of Love”. It’s a chain of papers that are linked together, with a new one being added every time a person added a dollar. BPA is the largest student organization that sponsors the Special Olympics, and last year, Montana BPA raised $16,700 for the Special Olympics. This year, Beighle threw out a challenge to reach $20,000. 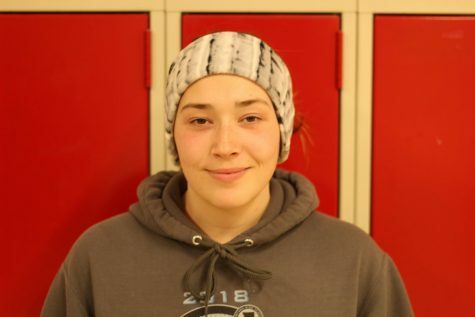 “Whether we can do it or not, I don’t know” said Huguet, but she remains optimistic about their chances. 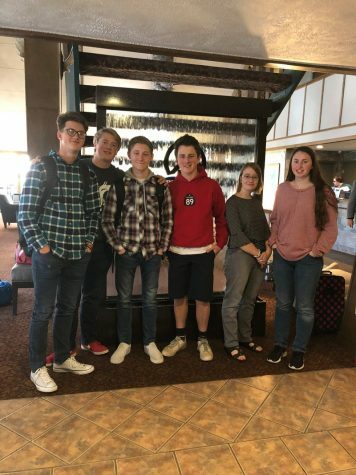 This year, BPA nationals will be held in Anaheim, and with 23 students qualifying for state, Hellgate can expect to send many of them to nationals. Last year, nationals were held in Dallas and the students got to go to a dude ranch. This year, they’ll go to Disneyland, and next year holds many promising experiences with nationals being held in Washington, D.C. For the students, BPA isn’t just a club to practice and compete using their business skills, it’s an experience in team building.